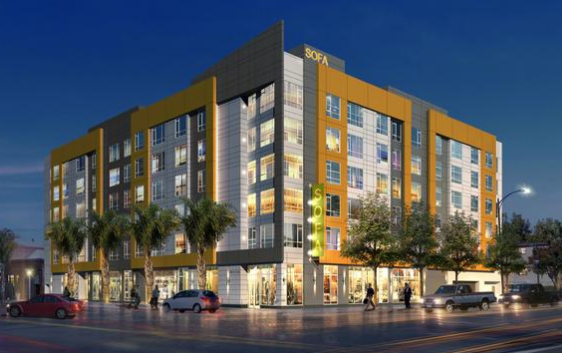 The San Jose Blog: More Apartments Planned for SoFA! Article says.....he said. "It's close to transit, two blocks from light rail, and hopefully we'll be attracting people who don't want cars and want to be downtown." Parking will be underground? Will we finally make an exception to the parking minimums and have at least one car-lite development.